Laserfiche business processes allow managers to report on users’ actions and business process resolutions. Different types of business process reports provide managers with different, useful information. 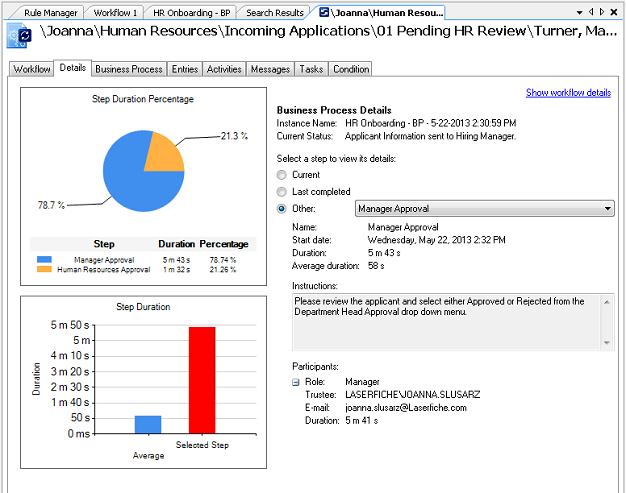 This article uses the example of HR onboarding to demonstrate the business process reporting functionality. The HR onboarding process is vital to most organizations. Since the process involves many different people and departments, it can be time consuming for the HR manager to constantly stay on top of everything that is going on. 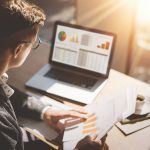 Laserfiche business processes can help managers stay in the loop by providing them with the ability to view the status and steps performed on any application directly within the Laserfiche Client, Laserfiche Web Access or Laserfiche Mobile. 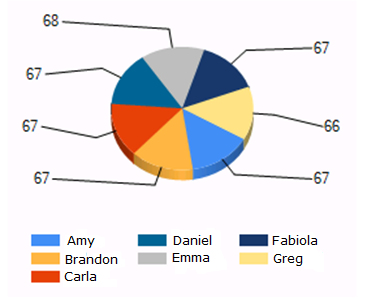 Managers can also see a visual breakdown of any instance of the onboarding process from the Laserfiche Workflow Designer and view aggregated business process data over a particular time period with database SQL reports. In order to see what steps have been performed on a particular applicant’s job application, who performed each step and when it was performed, the HR manager can view the document’s business process details in the Laserfiche Client, Laserfiche Web Access or Laserfiche Mobile. If the HR manager would like a visual breakdown of the various steps performed when onboarding the new employee, she can look at the business process details in the Laserfiche Workflow Designer for that instance of the HR-Onboarding business process. 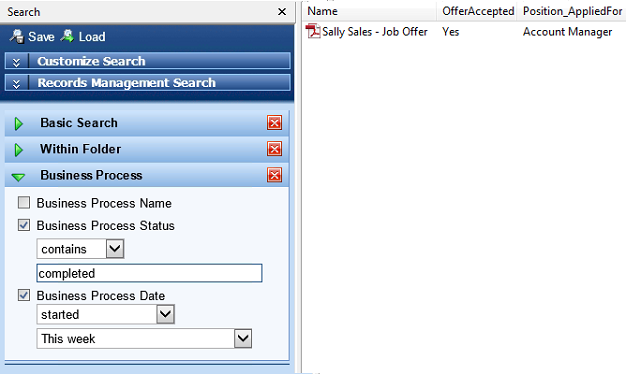 In order to see all the job offers completed this week, the HR manager can run a search in the Laserfiche Client or Web Access through a combination of Business Process Status and Business Process Date. Business process search allows the manager to see all documents at various stages within a single business process. To help the HR manager view graphical representations of business process data over a particular time period, an IT developer can create graphs using the reporting that comes with Microsoft SQL server or Oracle databases. Since all business process data is stored in the database, SQL reports can be run on historical business process data. 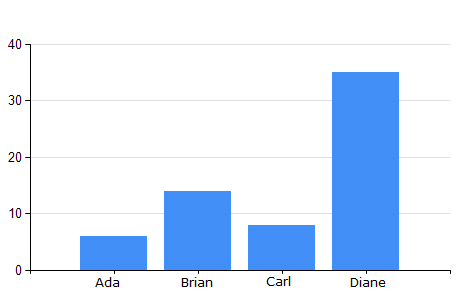 These charts and graphs can be emailed to the HR manager on a regular basis (weekly, monthly, etc.). They can also be embedded in an organization’s intranet portal. 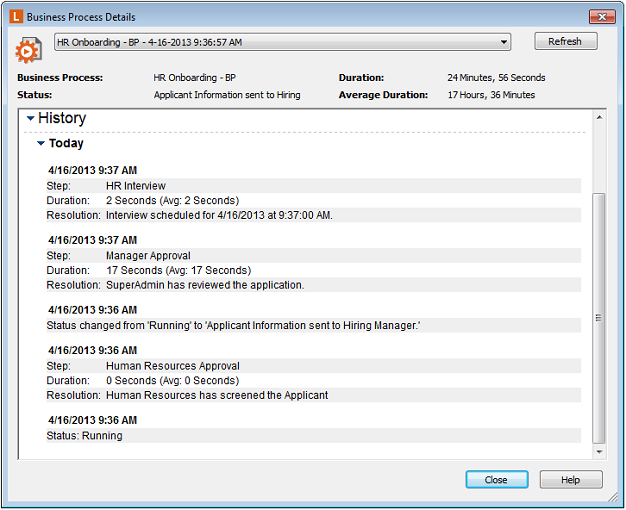 Information about how many resumes and job applications were reviewed by each HR assistant over a specific time period. Information on how long it took each department manager to review a particular resume. Specific details of the different SQL views supported by Laserfiche Workflow can be found in the Workflow Supported SQL Views white paper.